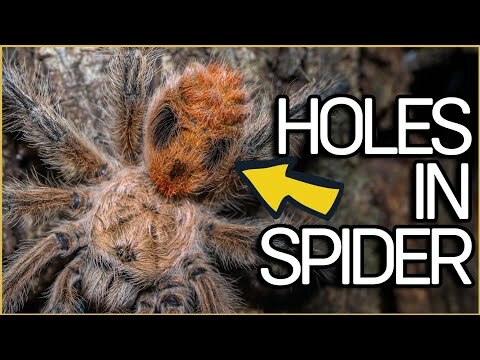 YouTube - Avicularia tarantulas require special care when being raised from spiderlings to adulthood. birdspidersCH demonstrates how to perfectly raise every Avicularia spiderling (or any other arboreal spiderling from the Aviculariinae subfamily) with their method. 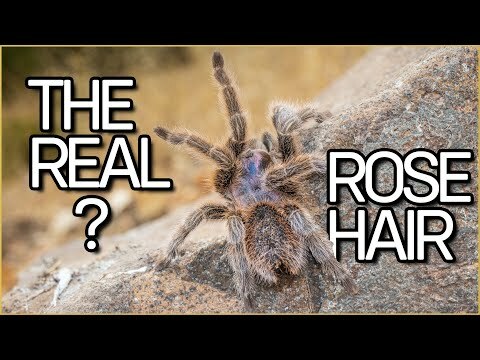 YouTube - birdspidersCH finds several Grammostola porteri tarantulas while traveling near Santiago, Chile. 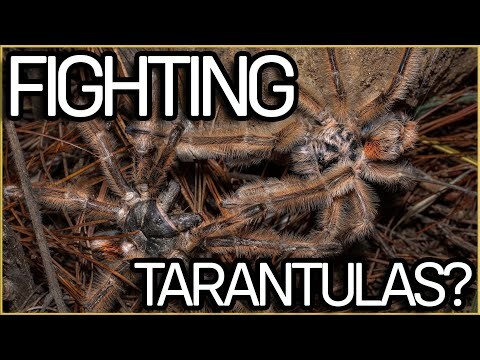 YouTube - birdspidersCH attempts to find tarantulas in the cold temperatures of southern Chile. YouTube - Follow the birdspidersCH team as they search for Chilobrachys, a tarantula species living in the trees in Thailand. YouTube - birdspidersCH spent many hours searching for the amazing looking Phrixotrichus vulpinus tarantula in a pine forest in the southern region of Chile.